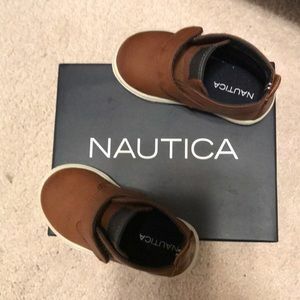 Nautica boys sz 5 dress shoes NEW! 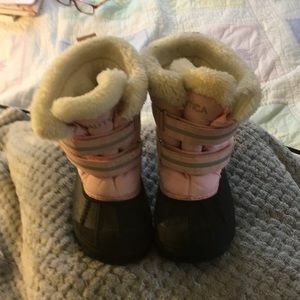 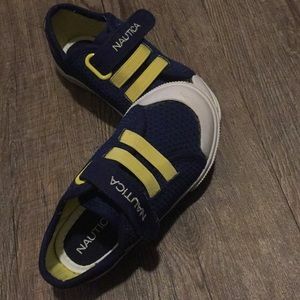 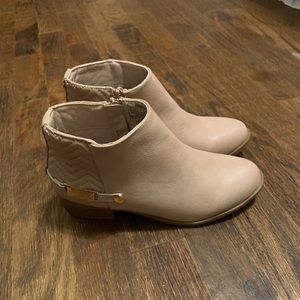 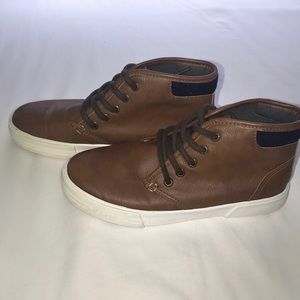 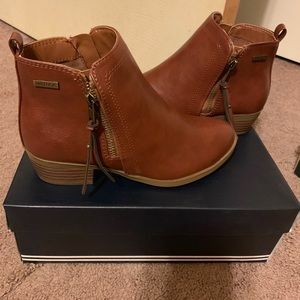 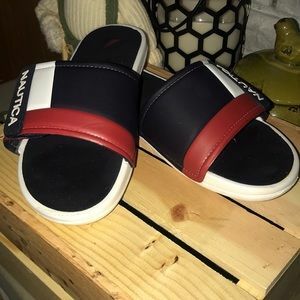 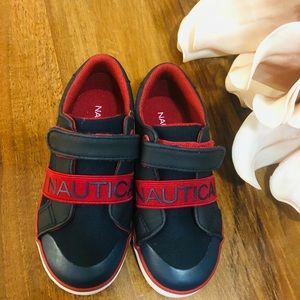 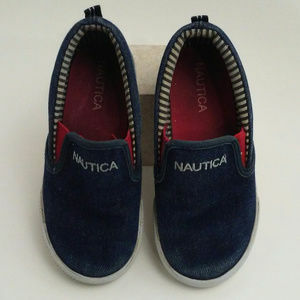 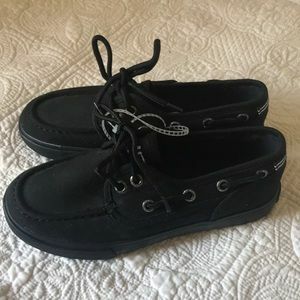 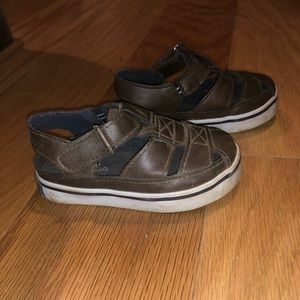 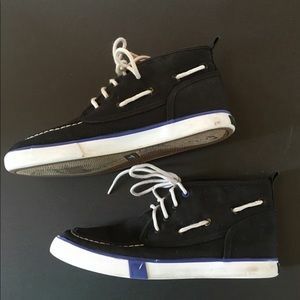 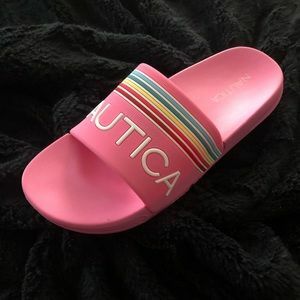 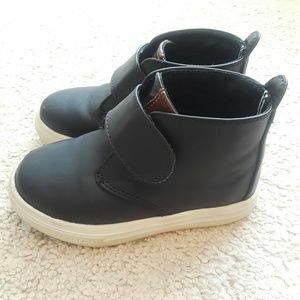 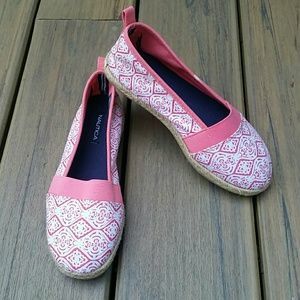 Nautica sneakers in size 9. 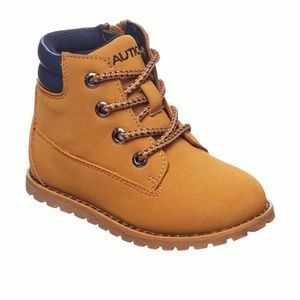 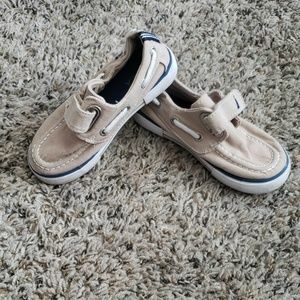 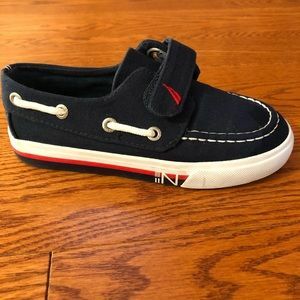 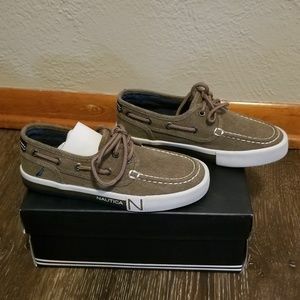 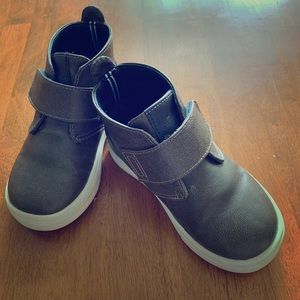 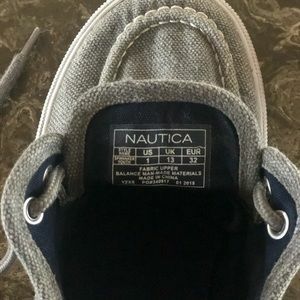 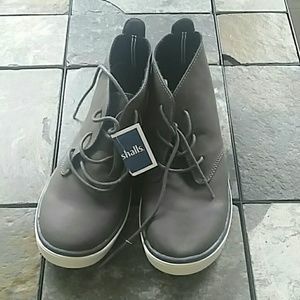 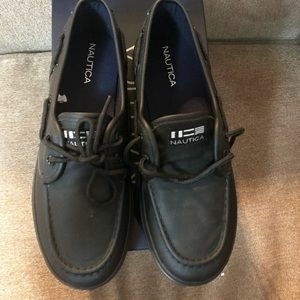 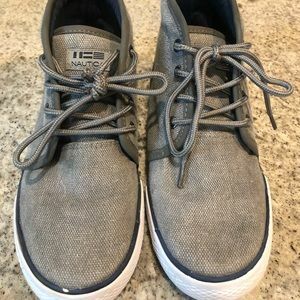 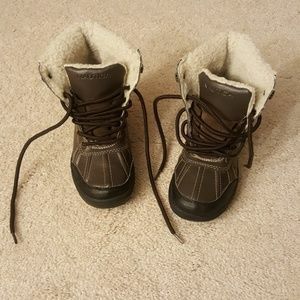 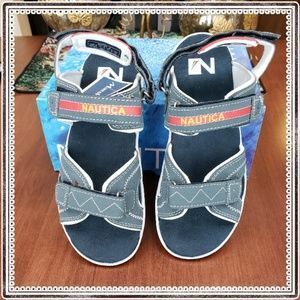 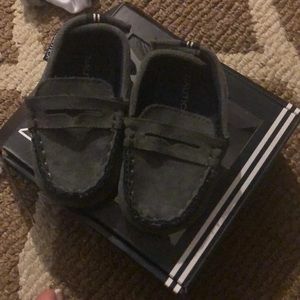 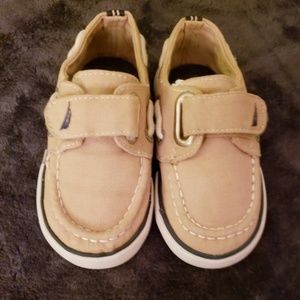 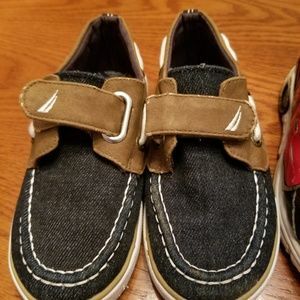 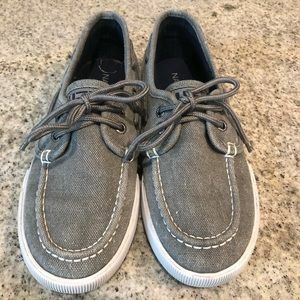 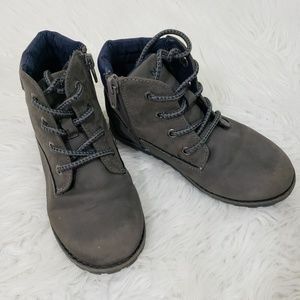 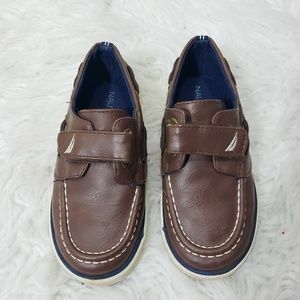 Nice grey Nautica shoes for boys!